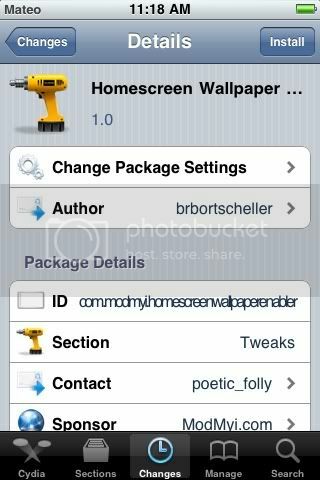 New Tweak in Cydia, Homescreen Wallpaper, Gives you the Homescreen Wallpaper that newer devices have. 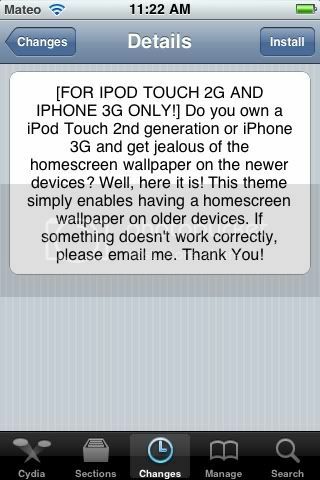 Only for Ipod touch 2G and Iphone 3G. Free on Cydia. Search for it.